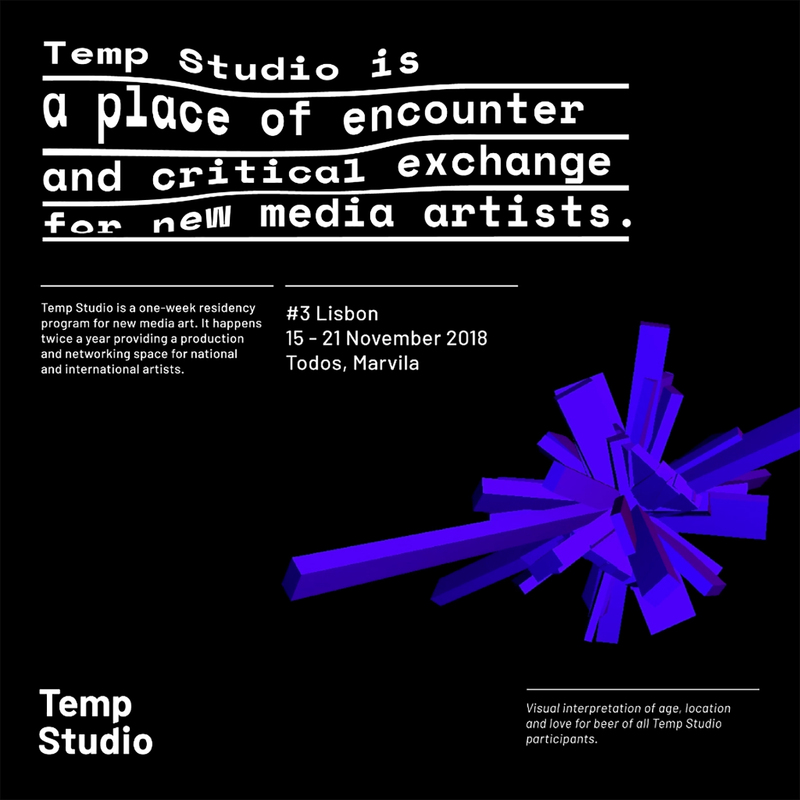 I am very happy to be selected for the 3rd edition of Temp Studio artist-in-residence programme in Lisbon, Portugal. Temp Studio is a one-week residency program for new media art. It happens twice a year providing a production and networking space for national and international artists.